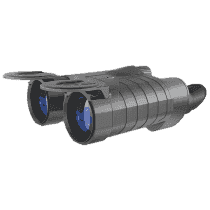 Individual focusing system provides focusing by each eye separately. 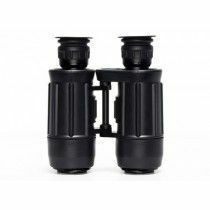 On the upper side of the both barrels lies focusing rings – diopters, with the numbers for setting a proper focus by moving lenses individually. 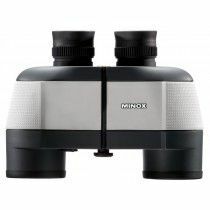 Majority of binoculars uses the central rotating knob, so this arrangement is not that frequent and most commonly found on Porro prism binoculars. 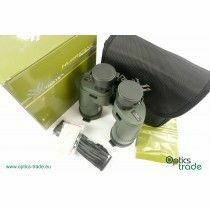 Individually focusing system has many different commercial names like sport auto focus, permanent focus or simply auto focus. 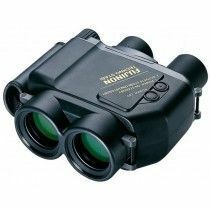 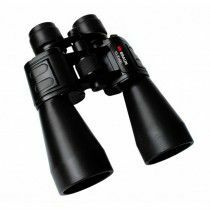 The main characteristic of this system is that you can set them only once and afterwards the eyes focus to different distances by themselves. 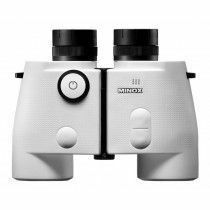 This can be a significant advantage in low-light situations when there is not enough light for precise focusing with central knob. 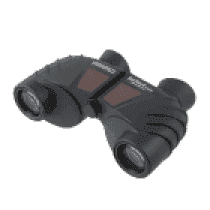 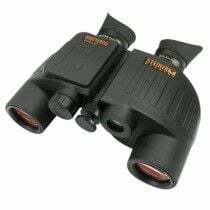 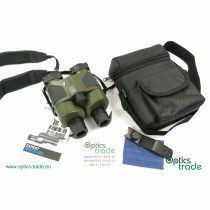 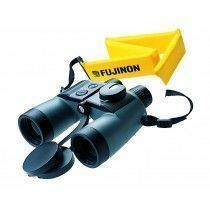 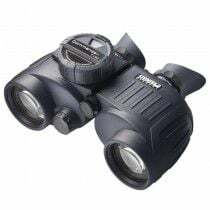 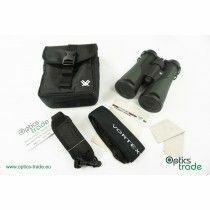 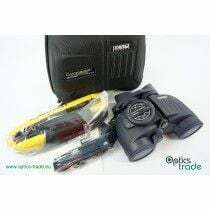 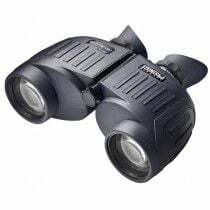 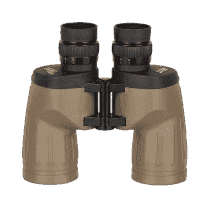 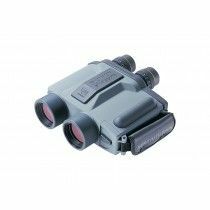 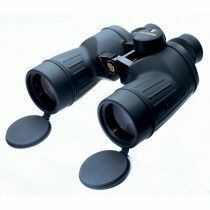 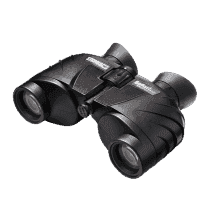 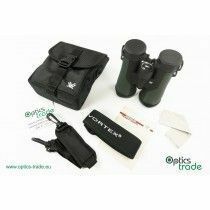 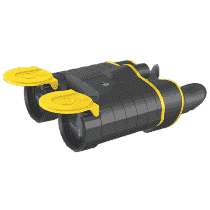 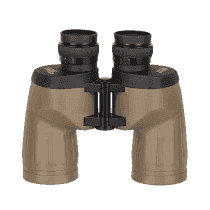 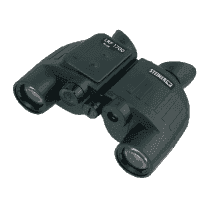 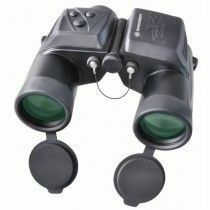 Binoculars of this type are also incredibly watertight and thus very likely to appear on majority of marine binoculars. 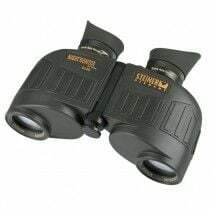 There are however, some disadvantages of such focusing system compared to more conventional central focusing. 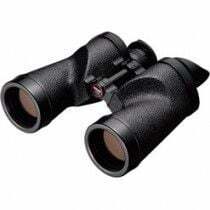 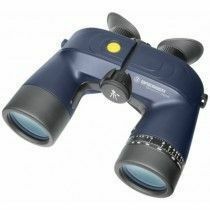 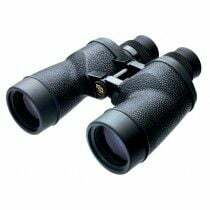 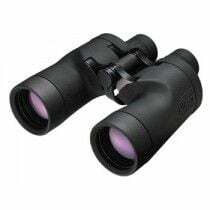 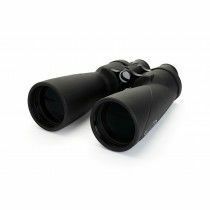 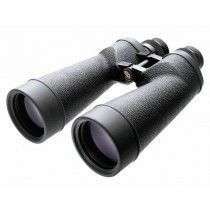 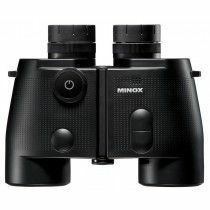 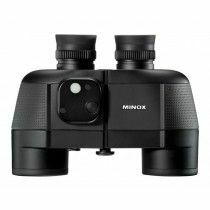 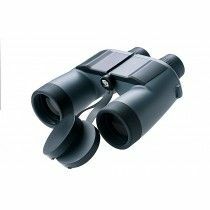 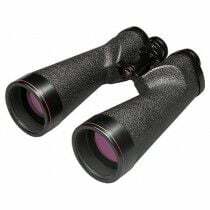 Close focusing distance is usually bigger and majority of binoculars with individual focusing does not offer adjustable eyepieces for those wearing eyeglasses.